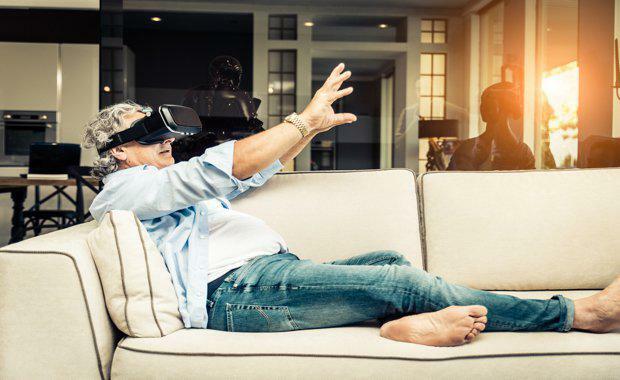 The report sees VR/AR becoming a $2.6 billion market in real estate by 2025 as headsets such as the Oculus Rift and the Microsoft Hololens improve over the next few years. It’s essential to begin preparing for the expansion. In addition to virtual walk-throughs of both finished and unfinished buildings and virtual models projected onto desks and tables in the real world – innovations which are already in ongoing development – companies see opportunities for more game-changing developments a little farther down the road, once mass adoption takes hold. 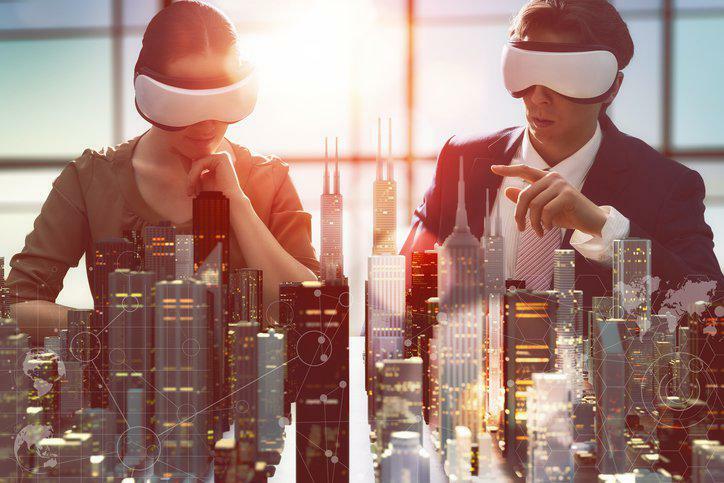 “Real estate, architecture, and design are already working with 3-D models, and VR and AR are, in essence, just an extension of that process,” said Chad Eikhoff, founder of Atlanta-based TRICK 3D, one of several companies that’s already getting in on the ground floor of real estate’s VR/AR transformation. For existing spaces, there’s Matterport, a San Francisco company that has created a specialised camera to capture 360-degree 3D scans of rooms, which can then be pieced together into a unified, tourable layout and hosted on Matterport’s website. The cameras are fairly costly, at $4,500 each, but the company’s working to open its models up to VR as much as possible as it improves the efficiency and cost of its signature product. It decided in October of last year to make every one of its models VR-capable and viewable on devices ranging from the Gear VR to the $15 Google Cardboard, and recently it supported Google’s adoption of WebVR, which enables the viewing of VR spaces directly in Chrome browsers, without the need to download an app. “We had more than 300,000 models that we turned live with VR,” Matterport vice president of sales and business development Mark Tepper said. In the AR sphere, AR Pandora Reality is getting things off the ground with technology that allows customers to use their smartphones and tablets to examine miniature virtual models of new real estate projects as if they were positioned on a real-world desk or table in front of them, and they can also use it to project virtual finishes and furnishings into existing spaces to see how they might look. The company is already working on demo versions of its product for developing AR headsets such as the Hololens, but it’s waiting for the technology to become sleeker and cheaper before it seriously rolls things out. “Software-wise, we’re quite ahead of the curve,” AR Pandora Reality Founder Alper Guler said. How Soon Will We See Mass Adoption of Virtual Reality Software? 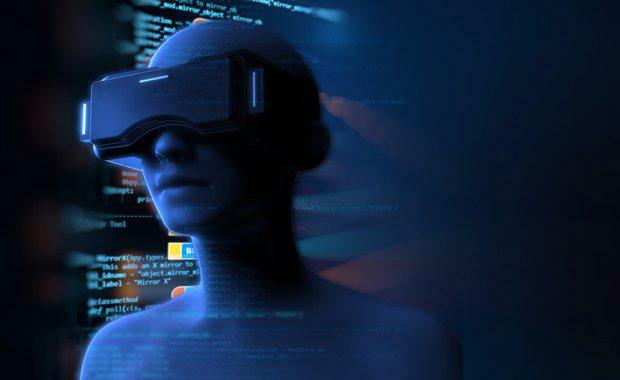 Real estate experts already in the field agree and say that the enhancements and resulting cost reductions will likely lead to wider adoption of VR in the industry within the next two years or so, with AR not much further behind now that products such as the HoloLens and the Meta 2 are entering the market. “The year 2017 will be the year of adoption of VR,” Tepper said. He noted also that he’s already seeing larger real estate brokers sending out branded Google Cardboard viewers for the marketing of larger projects, and he believes that process will soon spread. “Within two years, this will be a commonplace occurrence, where you have somebody who’s looking for a property, and you say, ‘OK, before we go out on tour, here’s 15-20 that you should look at via VR,’” he said. Size-wise, AR headsets are “quite bulky today, but in two, three years’ time, those glasses will shrink into our daily life,” Guler said. 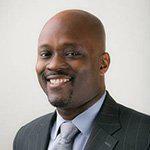 Adam Stanley is the Global Chief Information Officer for Cushman & Wakefield. The above is an excerpt from the Fourth Edition of the Occupier Edge, originally published by Cushman & Wakefield.